In 2012 I wrote about the Digitizing of Everything. Since then, even more than I imagined has been reduced to 0 and 1, stored in the cloud or on drives, and changed the world forever. Looking back, I realize that while I stuck a toe into the science fiction of the future as it was then (how do you refer to the future in past tense – the historic future? ), the realities of just how much can and will be digitized is growing at an amazing pace. Bill Gates and others are now raising concerns with the impact robotics and artificial intelligence will have in social, not technical, terms. This is a recognition that the realization of these technologies is now a foregone conclusion in the minds of forward thinkers, and the human impact is top of mind. Bill also sees some other technologies that we are on the verge of realizing. 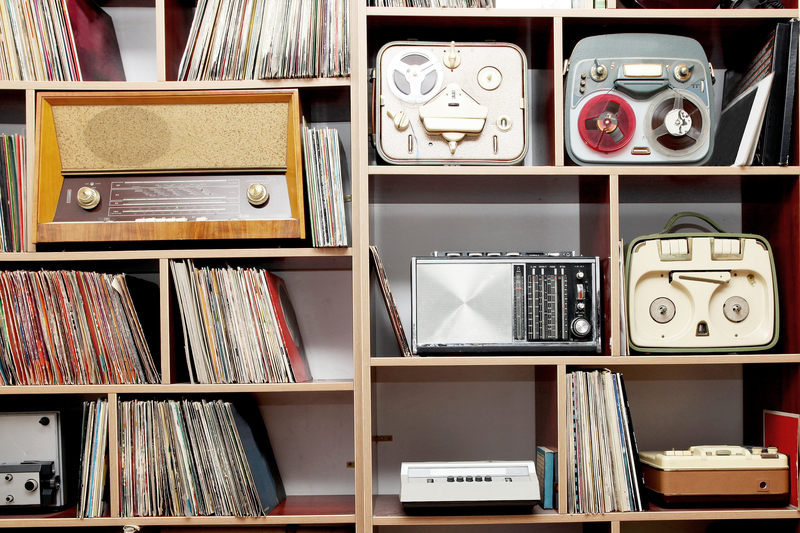 Much of what we have digitized has been in the consumer and data worlds – music, video, text, shopping, documents, information, etc. While there are new formats that challenge the old – playing music on mobile devices rather than records; reading on screen rather than on paper; shopping online rather than in a retail store; filing a medical claim and getting paid online; completing HR process at the office – they do not destroy the old formats. Books, records, retail stores, paper medical claims all still exist and the Millennials seem to like these more tangible formats. (Everything old is new again). Fringe concepts like face recognition for security, self-driving cars, 3D printed items, and unmanned aircraft – from the military to home delivery – are now all part of today’s world. 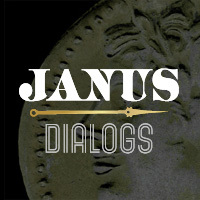 They may not have had their Janus Moment and become the “norm”, but they are no longer the fringe. “In the book AFTER THOUGHT The Computer Challenge to Human Intelligence James Bailey proposes a completely new impact on humanity due to the computer’s ability to “think” differently than we do. Today, we find Artificial Intelligence, Machine Learning, Internet of Things, Augmented Reality, Bots, Predictive Analytics, Conversation as a Platform (where Bots talk to each other instead of humans). Quantum Computing, and more. These concepts were talked about in 2012, but today they are fully realized if not fully implemented. The result? 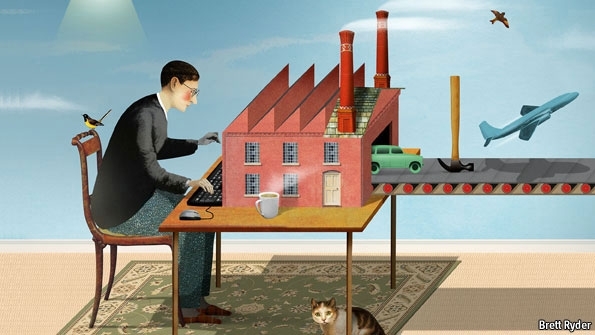 What the World Economic Forum refers to as the Fourth Industrial Revolution. The Fourth Industrial Revolution connects systems and computers in ways humans can’t (fully digitally) and begins to form new processes and tools around how computers, not humans, think. Imagine this: a sensor in a subscription oven (one where the restaurant pays based on usage rather than all up front) sends its report to an intelligent system that predicts failure within 2 weeks based on usage, model, location, and more. This triggers the calendar bot to schedule the appointment with the restaurant based on day/times it’s open and the service center’s availability. 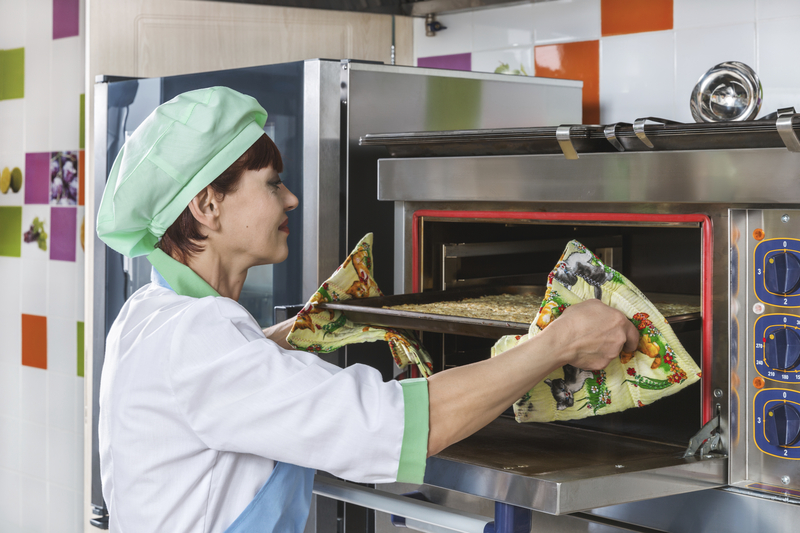 Confirmation of the appointment is sent to the chef and the oven which displays the information on its screen – if a technician is needed at all. Instructions are sent to the 3D printer at the restaurant (crediting the monthly invoice for materials used) and the restaurant’s alarm system pairs with the bot in the service tech’s device to allow access when he arrives. Or, an interactive bot walks the restaurant owner through the process of replacing the part using a video recognizing app or augmented reality glasses. So why should the event and conference industry care? Fewer Workers means fewer attendees: The example above shows that there will be fewer service techs and training in the future. If service teams and training are your audience and content, they may be greatly reduced inside of 50 years. Add autonomous vehicles like trains, trucks, ships, tractors, taxis, buses, and more and there will be even fewer audiences for these types of events. (More on the impact of Autonomous Vehicles in a later post). At one time, every elevator in the world required an elevator operator, now almost none do. In the future, one or more drivers per vehicle or one service techs per service call will seem as strange as one operator per elevator does now. New workers mean new attendees, content, and conferences: However, new skills, technologies, and industries means new events. All the technologies above will form into mature industries over the next 20 years. The concept that a chef will also do maintenance on their kitchen appliance via augmented reality glasses means new and different skills for many attendees at what do not appear to be “technology” events. Tech, IT, Robotics, and more will become more mainstream and therefore more necessary curriculum for attendees everywhere. 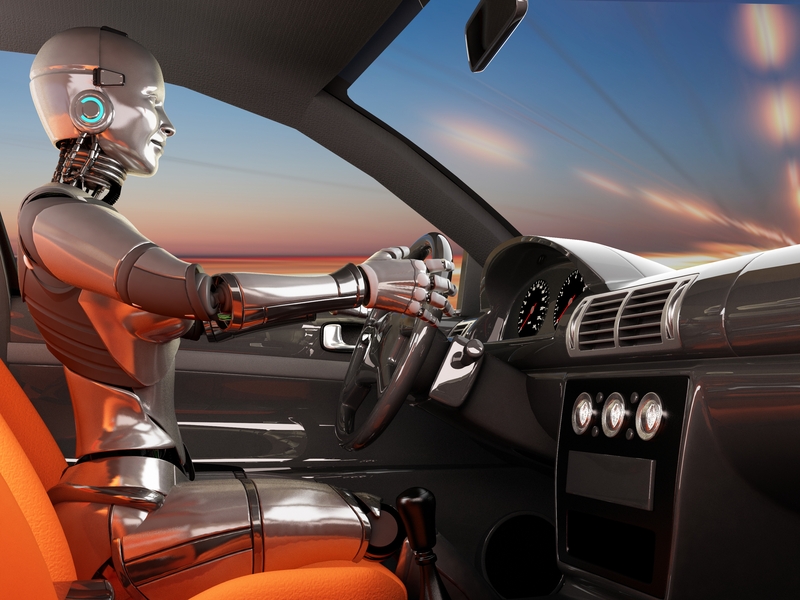 Changes in business process: Bots and connected systems will replace the order taking, warehouse, and quality control process by sending orders directly to robots and drones for assembly into self-driving truck, or a 3D printer on site. How does a warehouse change if there are no humans involved in the storing and gathering? How can you change the Event and Conference business as an event owner, agency, or service provider? 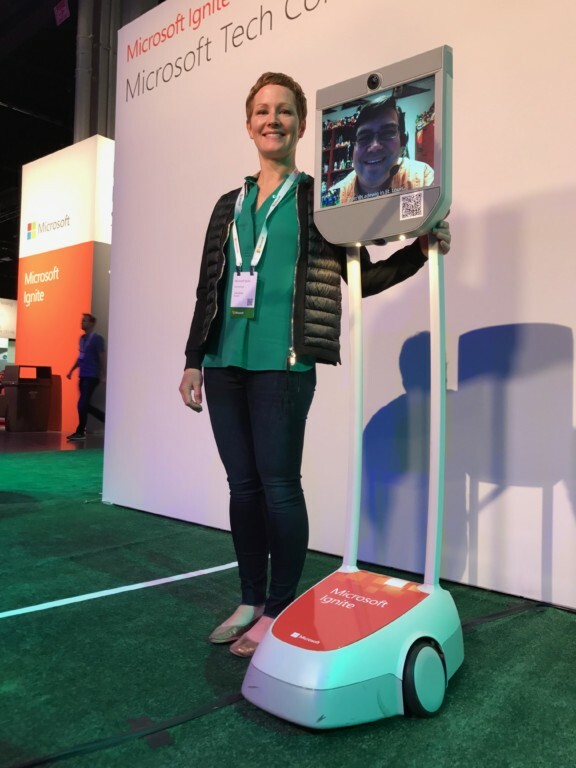 Online attendee experience will change: Richer media, attendees navigating physical space via robots and/drones (just piloted at Microsoft Ignite), sessions streamed globally by attendees, attendance fees based on content consumed not physical or online access. Skype Translator alone allows for global audiences for content consumption. Interconnected data: Just as Facebook and Google profit handsomely from the broad sets of data related to their user and their preferences, event data will become more broadly used and valuable beyond the event itself. Publishers once were the channel to new audiences with mailing lists; today all sources of information have increasing value not only to marketers, but to the systems that provide the augmented reality, predictive analytics, conversations, and more. The birth of SkyNet is coming. While Terminator shows one fanaticized version of what self-aware machines learning and working together might be, the events industry needs to digest the realities of how the digitizing of everything will impact, well – everything. 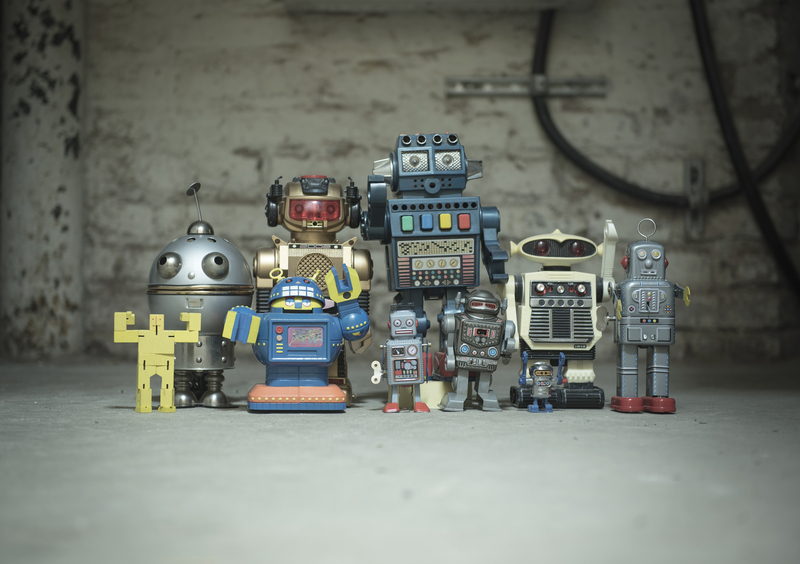 Be assured, even if the machines do rise, they will need an annual conference for networking, planning, and training. And the Resistance will need a series of events as well! Who will be first to introduce an event for them?